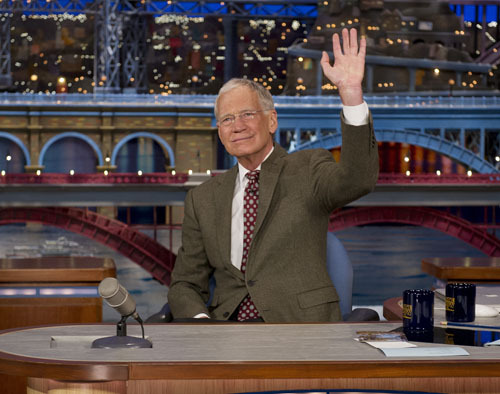 Last week, Letterman announced that he’ll be retiring from The Late Show on CBS. 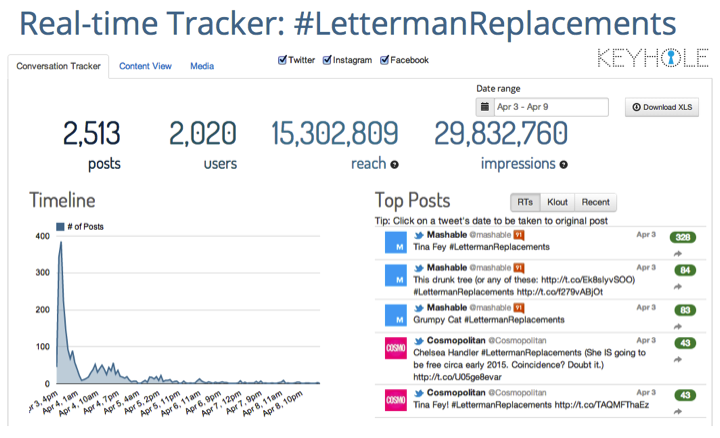 Of course, the internet went wild and the #LettermanReplacement hashtag was born. A lot of votes came in on who should replace Letterman. 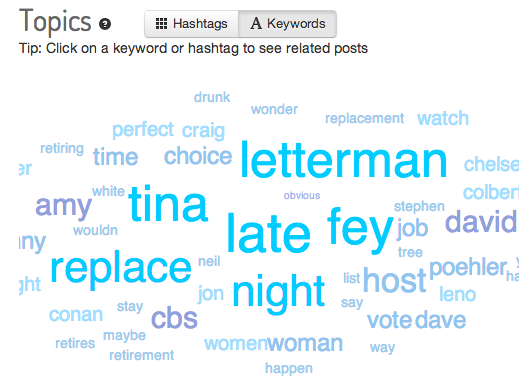 It turns out that there was a clear winner on who social media thought should replace Letterman. Here’s a word cloud of all the keywords related to this hashtag. Is it easy to guess? 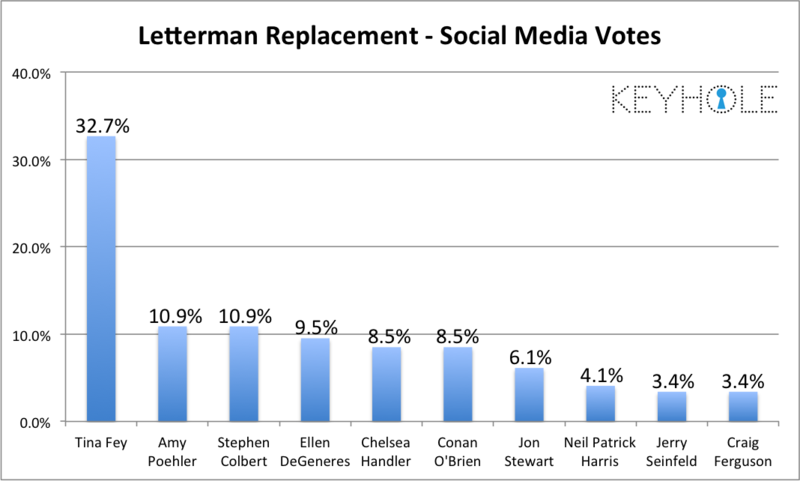 Tina Fey was the Secretariat-sized winner, according to social media, garnering a whopping 32.7% of votes. [And yes, Secretariat also got a vote.] The next closest were her good friend Amy Poehler and Stephen Colbert, with just under 11% each. Will these votes influence CBS’ decision? We’ll have to wait and see, but we think Tina Fey would be an amazing choice. Ok Tina, play coy for now, but here’s hoping!